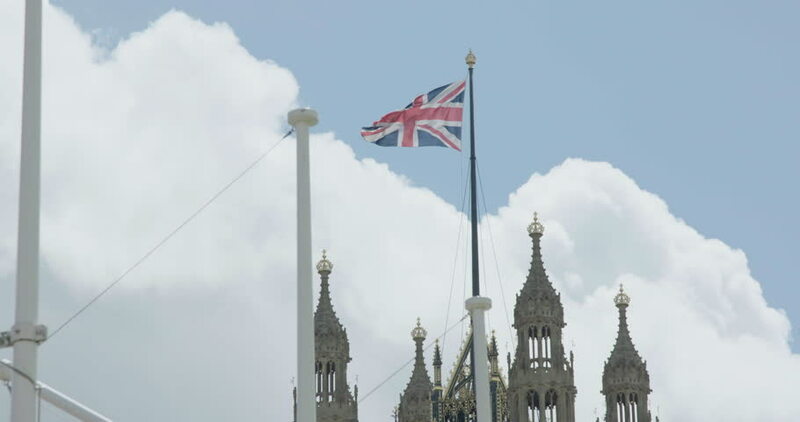 hd00:10The United Kingdom flag over the Palace of Westminster in London. hd00:11The United Kingdom flag over the Palace of Westminster in London. hd00:21Big Ben Time-Lapse in London at Westminster at Sunset with the river Thames at blue hour. Pan to the right.